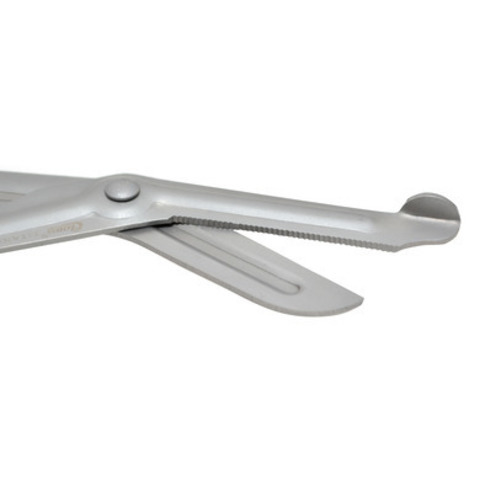 "Clauss cutting instruments have been the choice of professionals since 1877. Our professional heritage means Clauss tools are engineered for the demands of continous daily use". 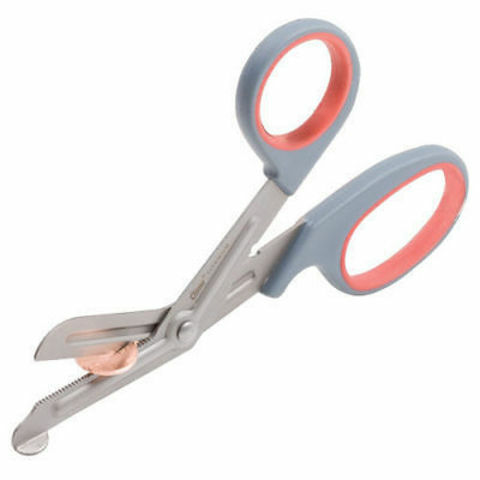 For those who knows their shears, knows about Clauss. 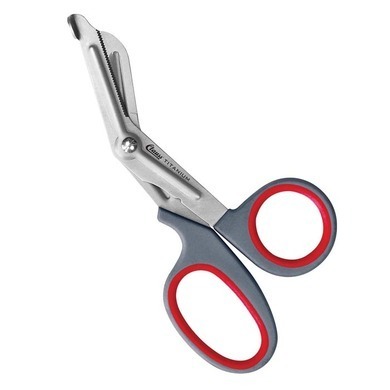 Clauss make high quality shears & knifes since 1877 and is a trusted brand till today. 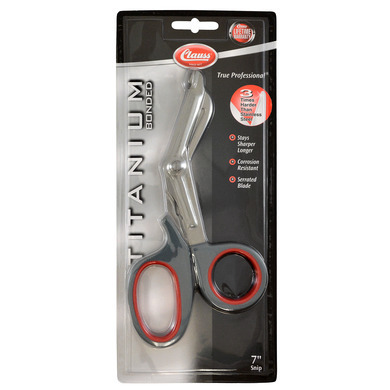 The Clauss Titanium 7" Shears is a great EMT shears made from titanium blades and comfortable handles. 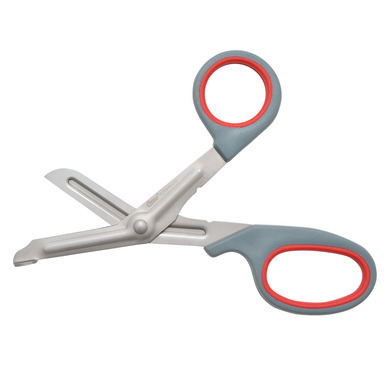 This is a must have if you need a good piece of shears on your belt. - Blades stay sharper longer. - Will resist adhesives and corrosion. - Great in the home, office or workshop..
- Grey and Red handles. 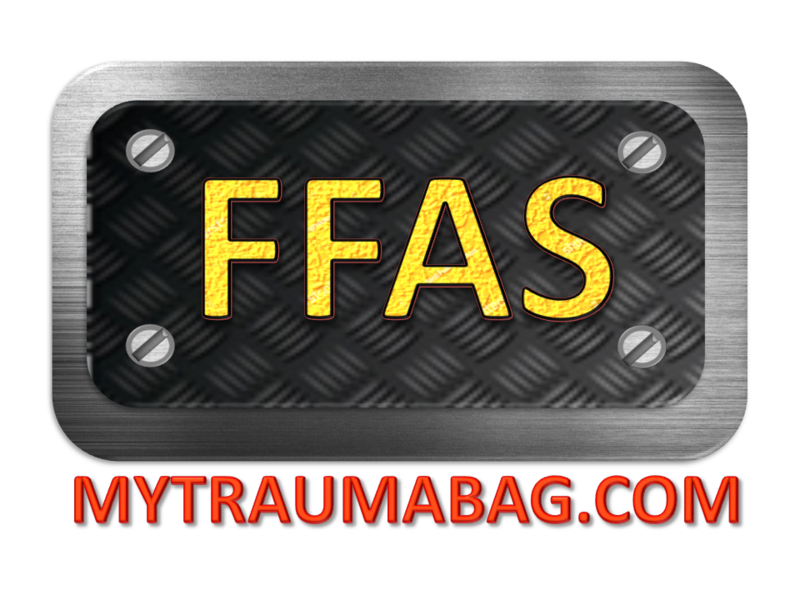 - Proud product from Clauss.